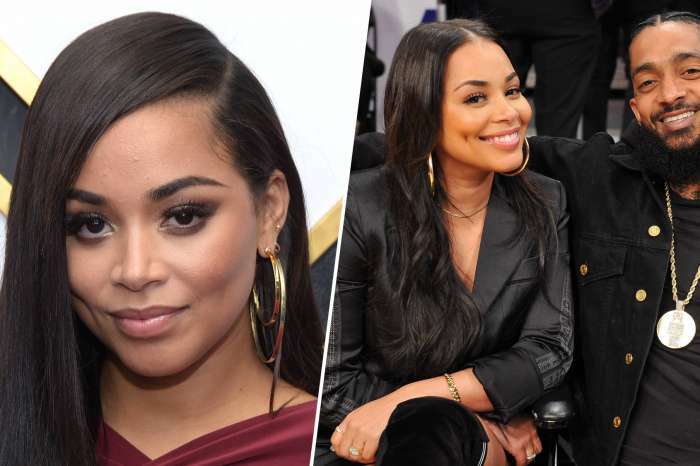 The Game is mourning the loss of his beloved friend Nipsey Hussle. Today is the day in which the memorial service for the late great rapper is taking place at the Staples Center. 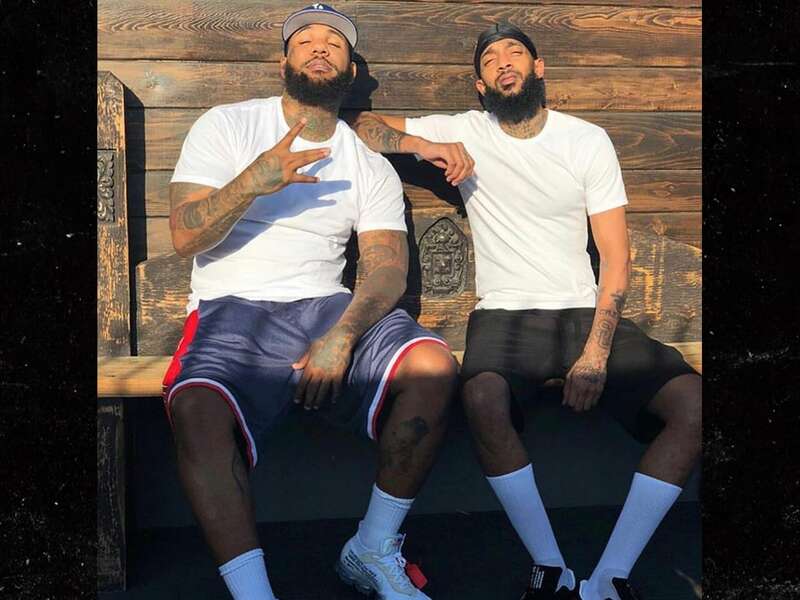 Before this, The Game also shared a photo with him in front of Nip’s Marathon store where the rapper lost his life, and he said that Nipsey’s legacy would not be forgotten as lost as he walks the earth. 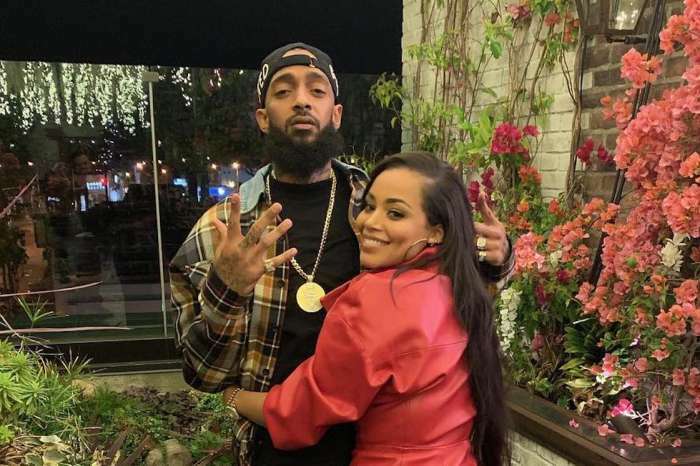 He also made sure to thank Nipsey for everything that he was and said that he would love him forever and he’ll make sure that the Marathon continues. The Game also got a realistic tattoo of Nip on his chest as you can see in the video. Some people said that he did a bit too much, but his fans defended The Game. 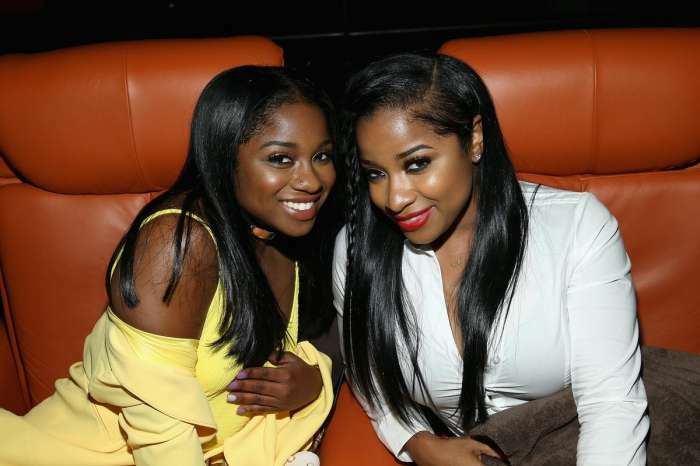 ‘He doing too much clout chasing,’ a person accused the rapper. 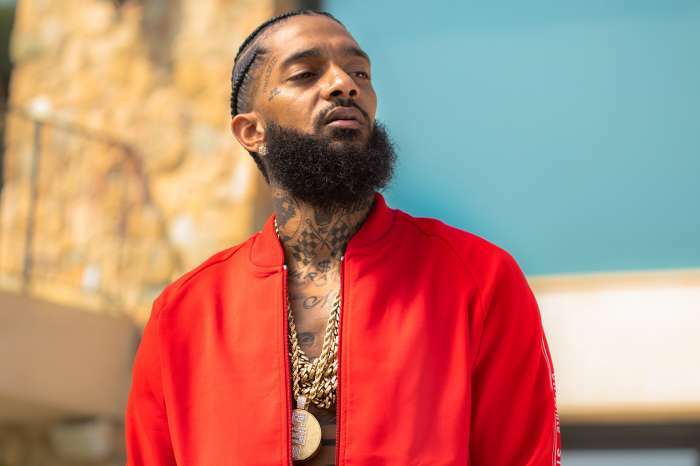 Nipsey’s memorial service will take place today at the Staples Center in Downtown LA at 10 am. May God rest his soul in pace and take care of all his loved ones.